Our flight landed a little after lunch so we rode a taxi straight to our Air BNB perfectly located in Ultimo. It was my first time booking with Air BNB and we had such a pleasant experience. We dropped off our bags then walked to Central Station and took a train to Circular Quay. (Our Air BNB host even left Opal Cards for us! These are what you use to ride and pay for public transportation in Sydney.) There we had our first sighting of the Sydney Opera House and the Sydney Harbour Bridge. We walked and found our way to The Rocks where we had dinner at Pancakes on the Rocks. Initially, I planned on joining a free 1.5 hours walking tour at The Rocks where you can simply spot someone in a green "I'm Free" shirt in front of Cadman's Cottage at 6 pm. But by 6pm, we had already seen most of The Rocks by simply walking around and we all just wanted to eat. 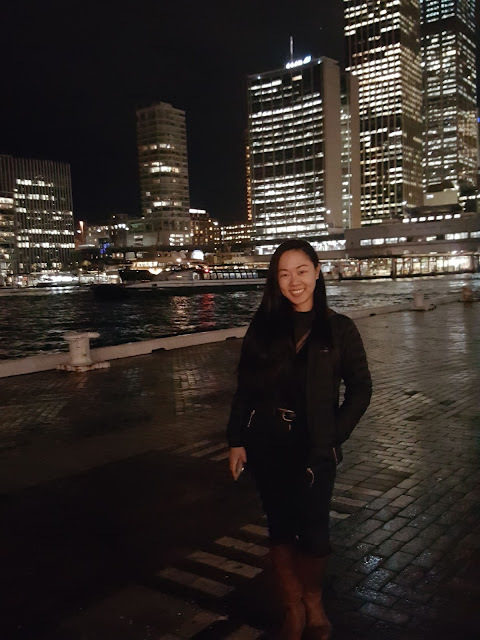 After that, we walked back to Circular Quay, watched the city lights, headed back to the train station and went back 'home'. Now there are several ways to explore the city. You can walk (this requires a lot of time), drive (just don't though, parking is a pain), or you can ride a red Explorer Bus. Although more expensive, we opted to ride the Explorer Bus for convenience, as we did have a 13-year-old and a toddler with us. It was just so much easier to hop-on and hop-off on the tour stops. 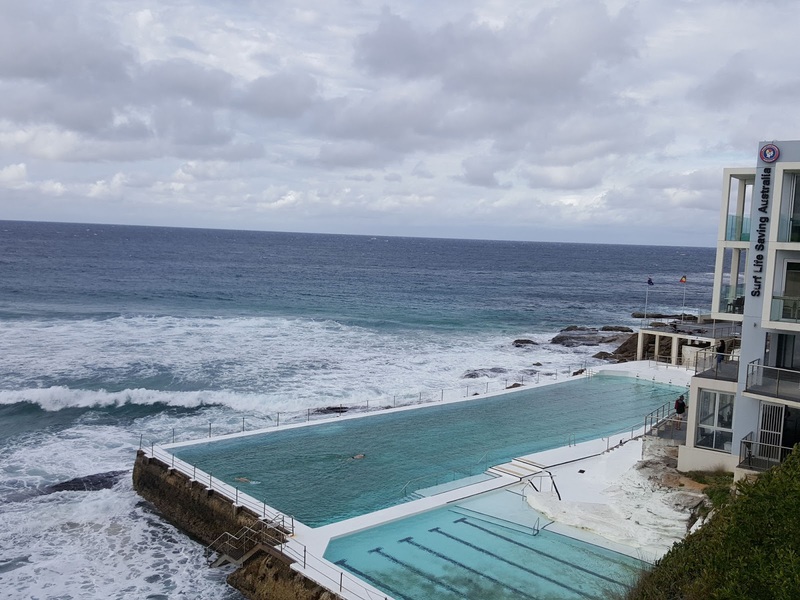 We rode the Bondi Explorer first and started the day seeing Australia's most famous beach and of course, I had to take my own shot of Bondi Icebergs - for Instagram, duh! But really, we didn't do anything there. It's a private club with an entrance fee, and there's no way I would be swimming in the dead of winter. We then picked a place called Moo near Bondi beach where my brother-in-law had a kangaroo burger. From Bondi, we hopped back on a bus and found our way to the Botanical Garden. I wish we had more time to explore the garden but we didn't, and it was raining. Expect rain in the winter in Sydney. So we rushed out and headed to Westfields City where we had dinner at Din Tai Fung and did some shopping at H&M (please come to Adelaide!). From there we rode a train, and walked back home. We started our day really early and took the 7:30 AM train straight to Katoomba which took about 2 hours. We then rode the 10:15 AM Blue Mountains Explorer Bus. 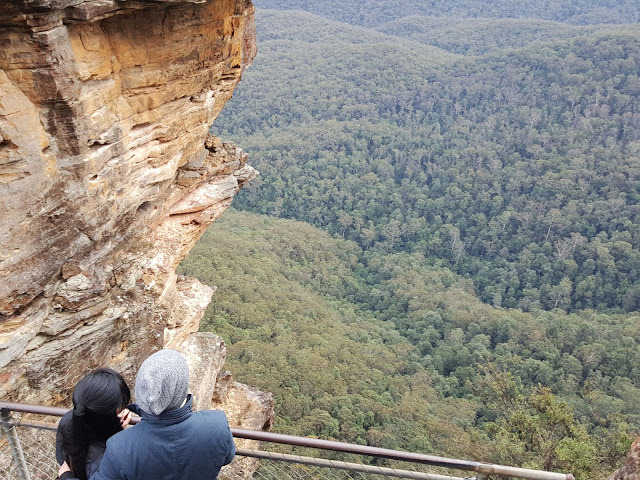 While planning this Sydney trip, I had googled, 'Is Blue Mountains worth it?' or some search words of the same variety. Now here's my answer: yes! It was raining and extremely foggy which blocked our view quite a bit at the start but it cleared up slowly and it was beautiful. Also, they gave us free disposable raincoats which was quite helpful. Now, we basically followed Blue Mountains' recommended 1 day itinerary here but skipped some to accommodate our pace. Carrying a toddler and a pram/stroller up the mountains was no easy feat! So we started at Scenic World where we rode the skyway, railway and cable car. After we had our fun at Scenic World, we hopped back on the bus and hopped off at our selected stops. 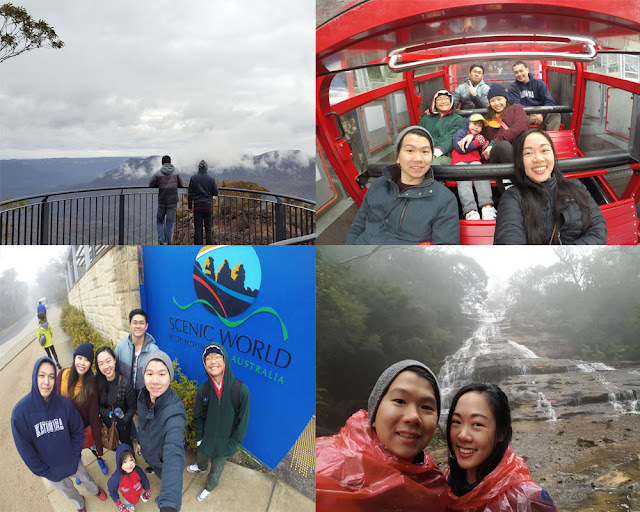 We trekked the Honeymoon Lookout to Echo Point and the Three Sisters, then Leura Cascades and finally went to Leura Village. We caught the 5:23 PM train back to Central and made our way back home. 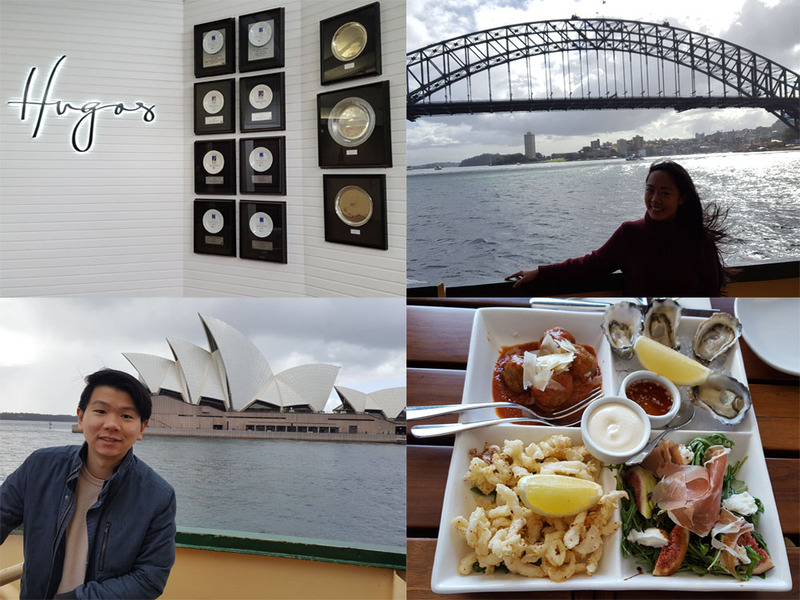 On our last day, we made our way to Circular Quay once more to catch the ferry to Manly because you can't go to a harbour city without seeing the harbour! At Manly, we ate at the famous Hugo's. You MUST eat there, they say. We had delicious gourmet pizza. Then we rode the ferry again back to Circular Quay, then back to Central, picked up our stuf at Ultimo, and straight to the airport! 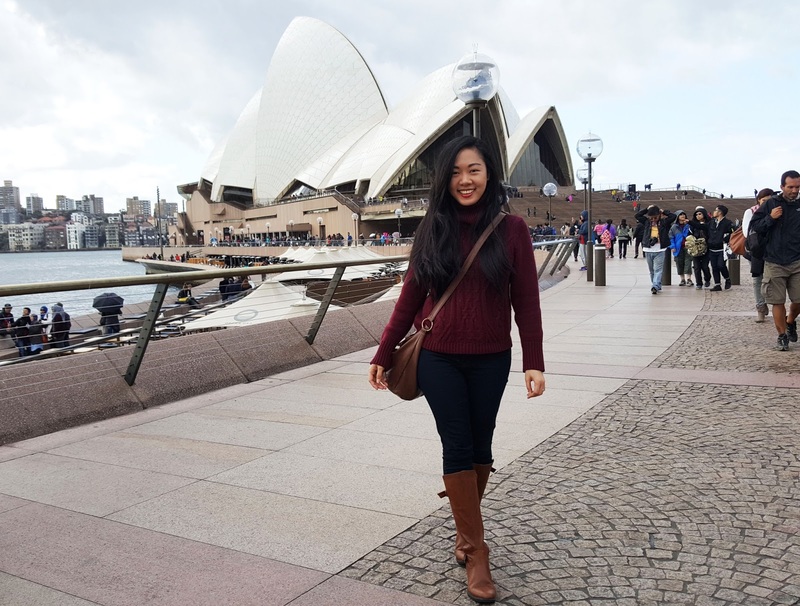 Of course, there are a ton more places to visit in Sydney such as the Sydney Tower Eye, Madame Tussauds, Sydney Sea Life Aquarium and Wildlife Sydney Zoo. But when you've been to a ton of large zoos, towers and aquariums like me, you'll want to skip those expensive stops. Have you been to Sydney? What's your favorite place there? Lovely photo diary, dear! Been wanting to visit the Blue Mountain! Hopefully I get to finally visit Australia by January next year! great trip and nice pictures! Lovely pictures, seems like you had a great time in Sydney. Looks amazing! Definitely a place I would like to go. Lovely post!! Sydney looks so beautiful!! What a cool trip! One of my dreams is to visit Australia. Thanks for sharing this amazing place. Lovely pics! Sounds like a wonderful trip! Awesome shots!! I love Sydney I want to go there! Wow...looks like so much fun! And I love that you broke down the budget for traveling! These are the places I'd like to see if I ever visit Australia. wow! this all looks like so much fun! what a great adventure! 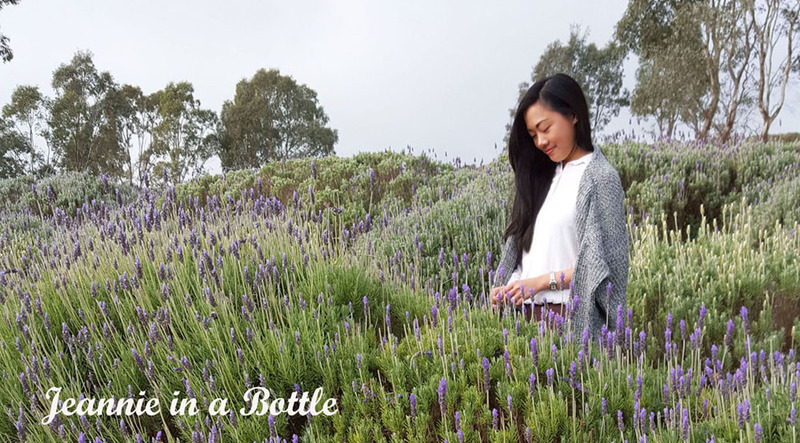 What a fabulous trip to have taken with family; I can imagine you'll have made some travel memories together that will stay with you all forever :) You look so pretty by the way, especially the last shot in the burgundy jumper!! Dear let me say that I´m a little "jealous" of you. This is a great trip and I want to go too! This is such a helpful info for family traveling around Australia. Looks like so much fun! I'd love to go to Sydney one day. This looks like so much fun! I definitely want to take a trip to Sydney one day! wow beautiful location & great clicks! This looks like an amazing trip. 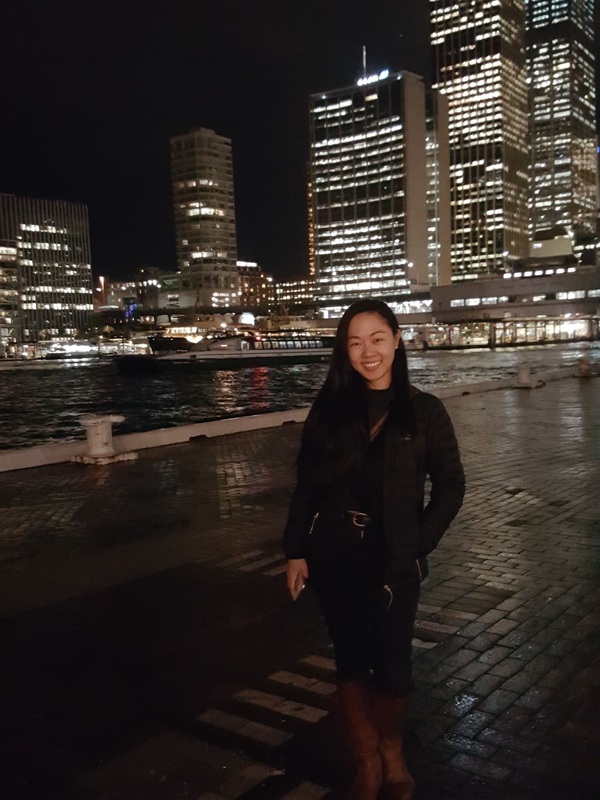 Sydney is definitely on my travel wish list & I´ll keep this post in mind once I make definite plans as this sounds like you caught almost everything that a tourist should see! Gorgeous views and looks like you had a great time! Australia looks breathtaking. Its definitely on my bucket list for places to travel, although I always find the difference in season so skewey. In a cool way. Furthermore, that plaid shawl you wore in the 4th photo is intensely perfect. Just saying. I've been to Sydney many times but still haven't visited the blue mountains - I will one day! :) It looks like such a great place to see. I've done some of the other things - those explorer busses are great when you're short on time! Sidney seems like an amazing city. It's nice to know you were here in Sydney, I remember you were writing that you're planning to come. It's good too that you've been to these popular places and enjoyed your time. Great writing! I have been to Sidney and the Blue Mountains, but with a camper and a lot more time. It was such an amazing time, I would love to go back there someday. Maybe when the kids are older and will enjoy that even more. 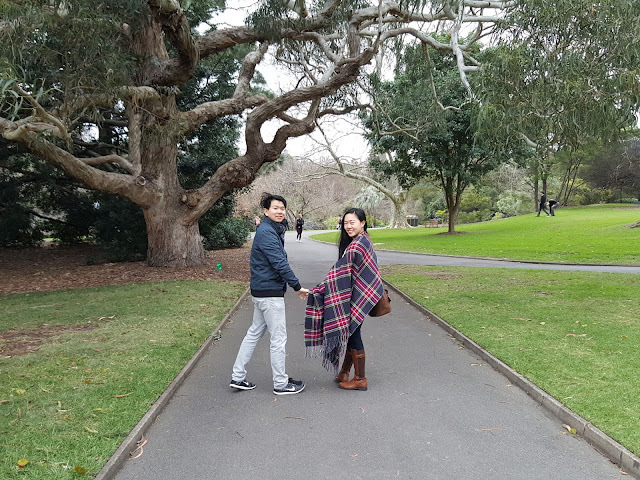 Such stunning photos, it looks like you and your honey had a great time! Great tips. 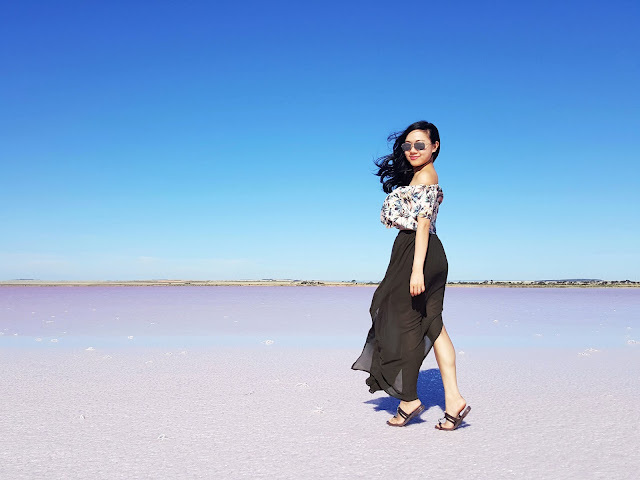 I will definitely come back to this post when I head back to Sydney for another trip! Stunning places- You two look so happy together. Wow this looks like so much fun! I love all the pictures. It warms my heart that you relished in planning for your family's visit, so sweet. How fun! This is one of bucketlist places for sure. Happy Friday! I def. want to go to Sydney one day. 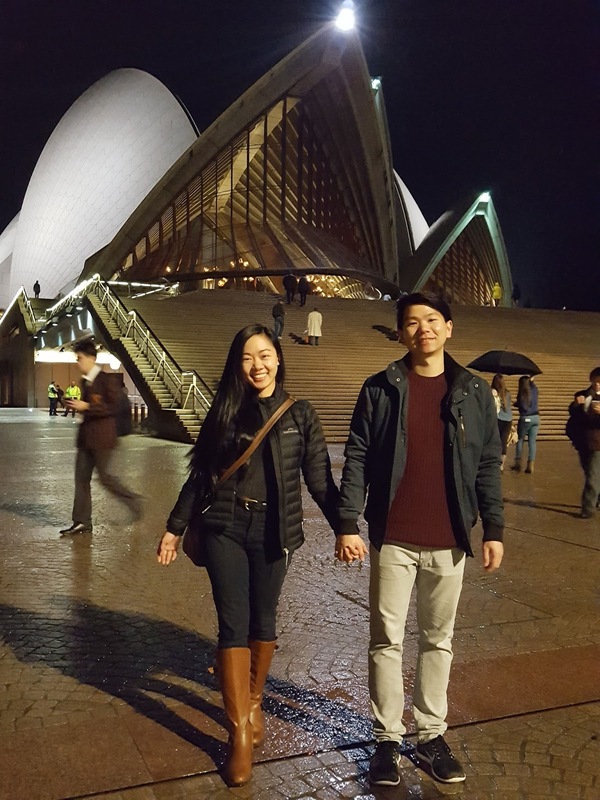 Sydney Opera House is one of the places I would love to visit and Blue Mountains seem like a lot of fun :) Too bad it was raining, but I bet it was still awesome ! Wow, it looks like you had so much fun. It looks like you have an amazing time. Sydney is at the top of my travel bucket list. How gorgeous is Bondi? !